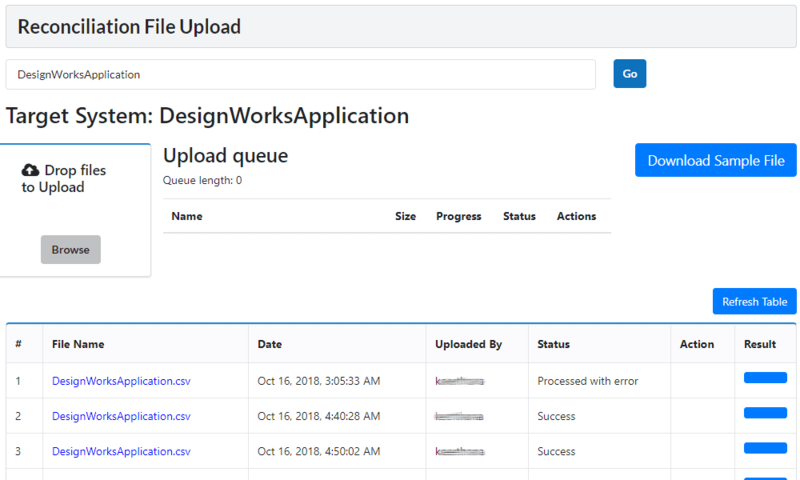 When business needs for access request, reconciliation and certification outpace the capabilities of your IDM platforms and development teams, you end up with a serious backlog. 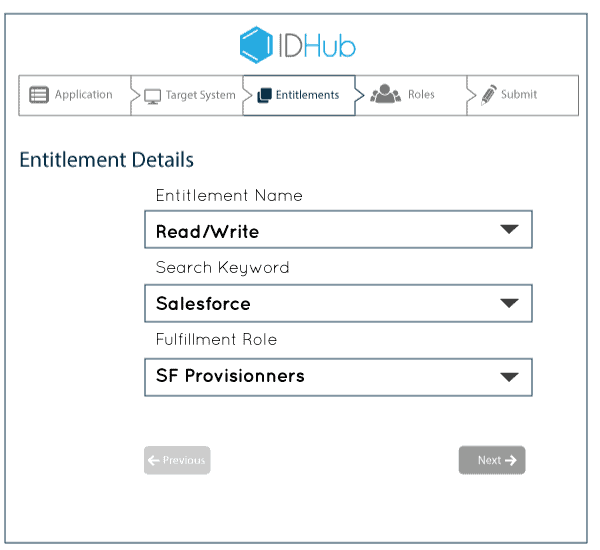 But with Sath IDHub, your IT generalists and process analysts can pick up the slack and break those backlogs easily and quickly. Identity Management teams can stay focused on delivering iterative and incremental value of IDM platforms, as fast as possible, with minimum impacts to business processes and users. 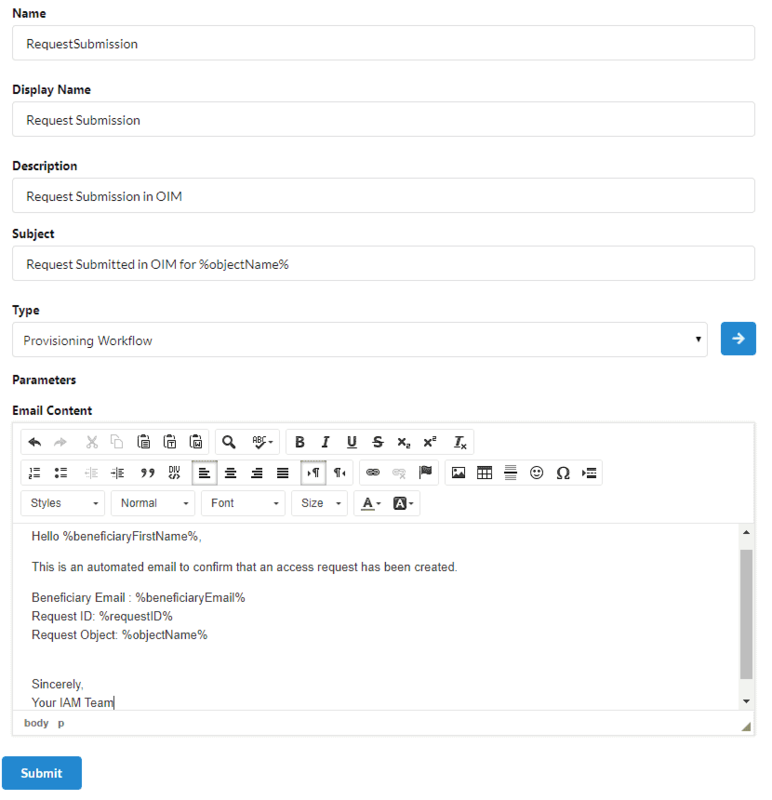 Manage multiple access request catalogs that provide services to different teams within your organization, such as IT, Human Resources, and Facilities. Users will be able to access multiple catalogs from a single intuitive homepage, search across all catalogs, or search directly within each catalog. Give your users an intuitive, modern experience with a self‑service portal, and contextual collaboration. On-boarding applications and infrastructure resources in 1/3 of the time. IT Generalists, Application and Access Analysts can enter resource information (roles, entitlements, approvers, etc) using self-service application onboarding portal. 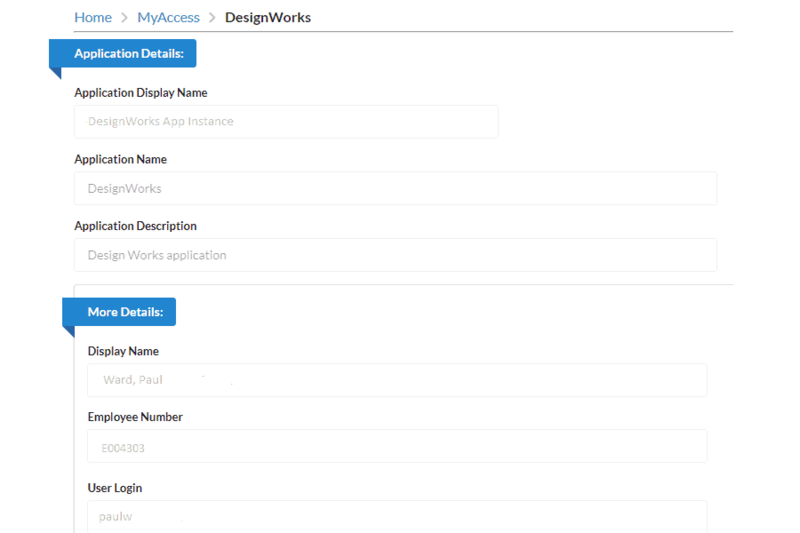 Access Management teams can validate and approve resource on-boarding with a click of a button. 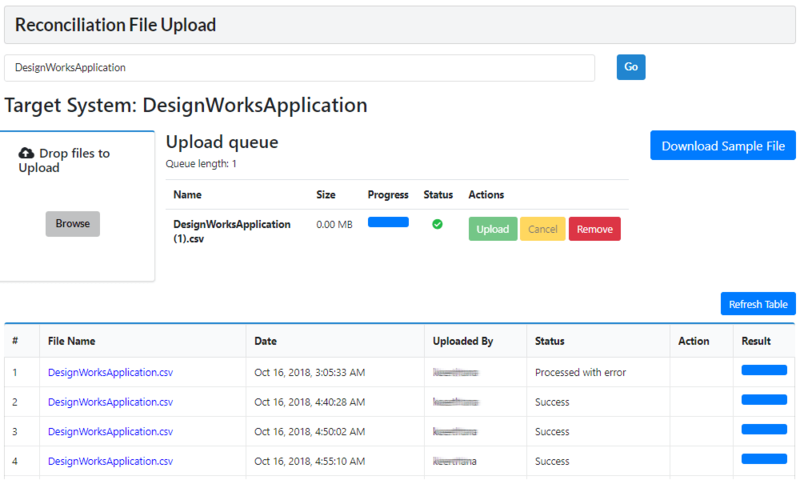 No code or configurations required by IDM developers – expediting application on-boarding at a lightning speed. Teams have access reconcile actual vs. authorized access in standardized and consistent process using simple self-service webportal, giving you real-time, actionable insights into unauthorized access and security risks. 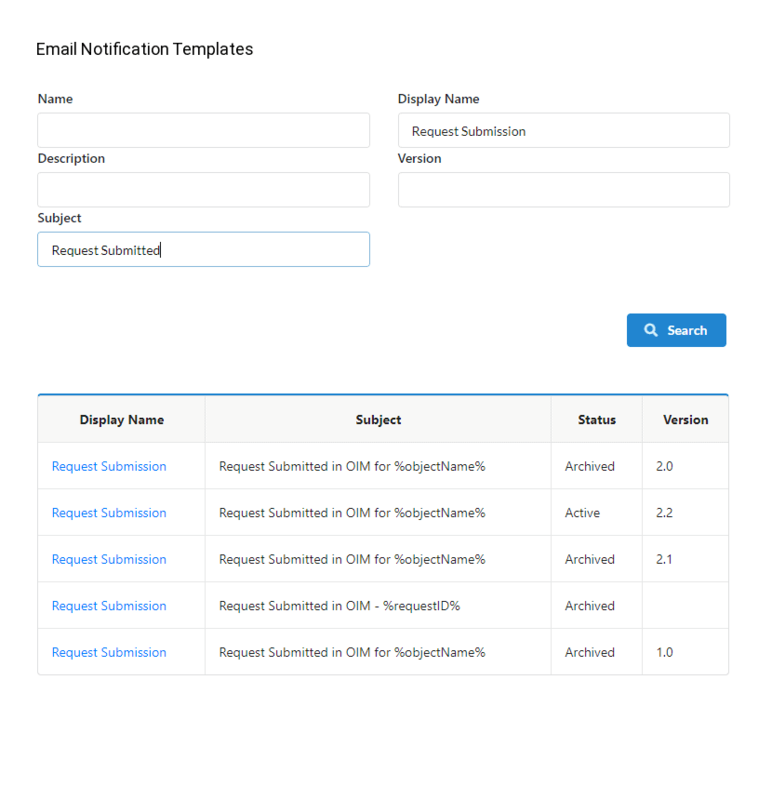 Provide ease to understand and end-user friendly IDM/IAM notifications to your user community. 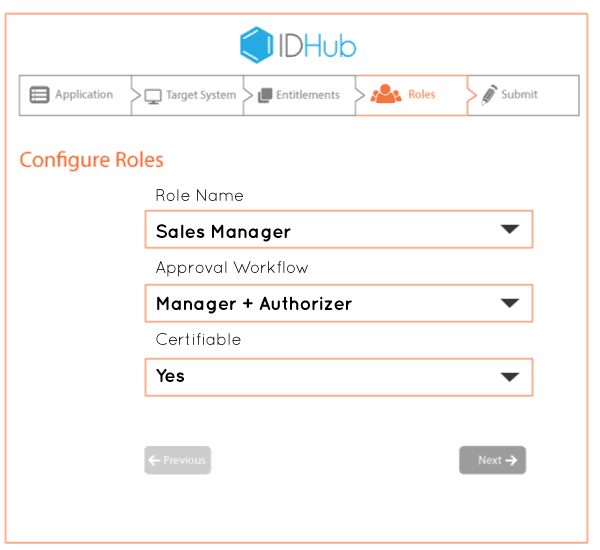 Take the complexity of configuring and managing IDM native notifications with IDHub notification self-service module. 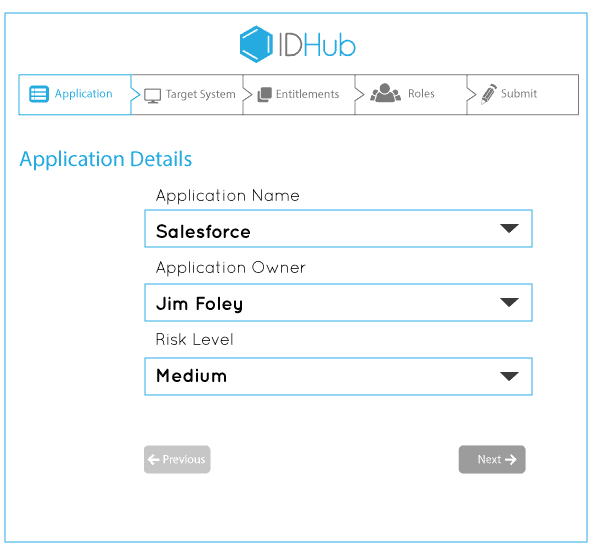 IDHub integrates with existing IDM platforms and allows business and IDM teams to create, update and remove all notifications using a simple ease to use web interface. 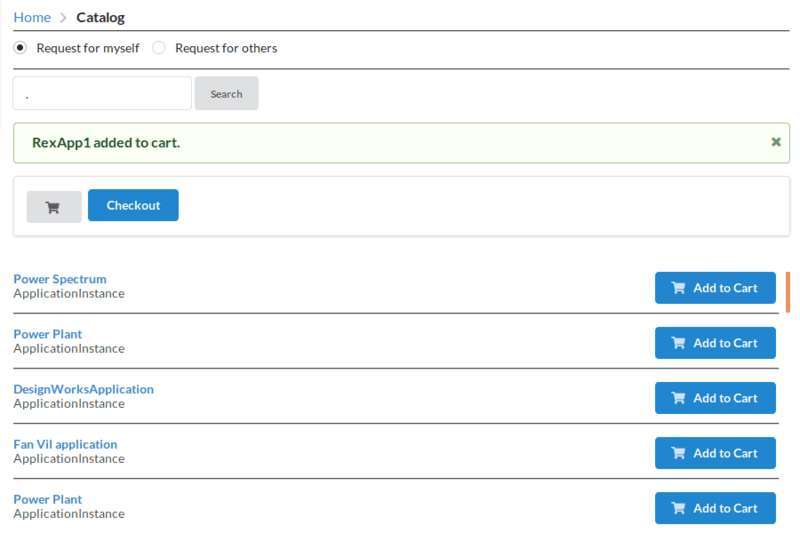 With a centralized access request catalog, users can request new catalog items, IT services or any other business service –all from one user‑friendly portal. 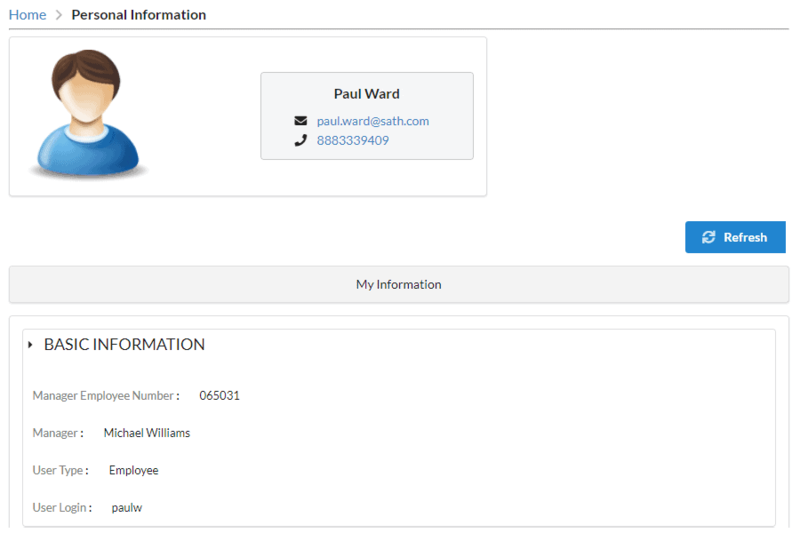 Catalog Item Owners can use the intuitive user interface to add items and item‑specific details (Roles, Entitlements, Approvers etc), along with corresponding workflows so access requests are delivered promptly and all compliance conditions are met. 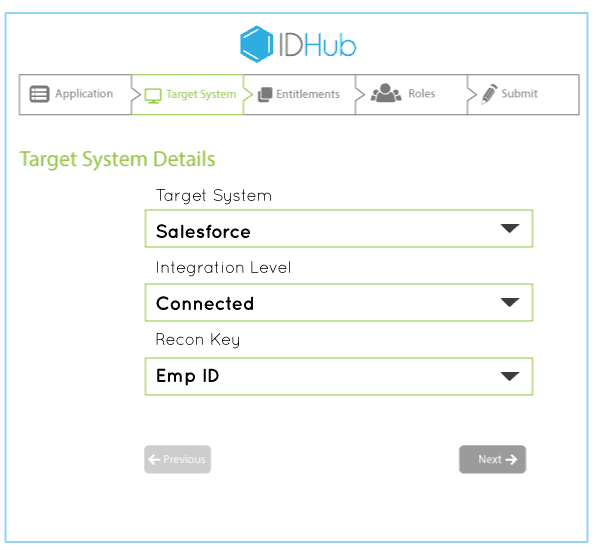 IDHub provide out-of-the-box spokes for integrating with various IDM Tools and platforms such as Oracle OIM, Microfocus Access Manager, and SailPoint. IDHub integrates with your existing and future IDM systems with its SCIM and Docker enabled and extendable REST API design. Give your users an intuitive, modern experience with a easy to use, process wizard based self‑service portal and contextual collaboration. Identity and Access Management is mission critical and untamed processes and tools result in a significantly increased security and business risk. Can you afford that? 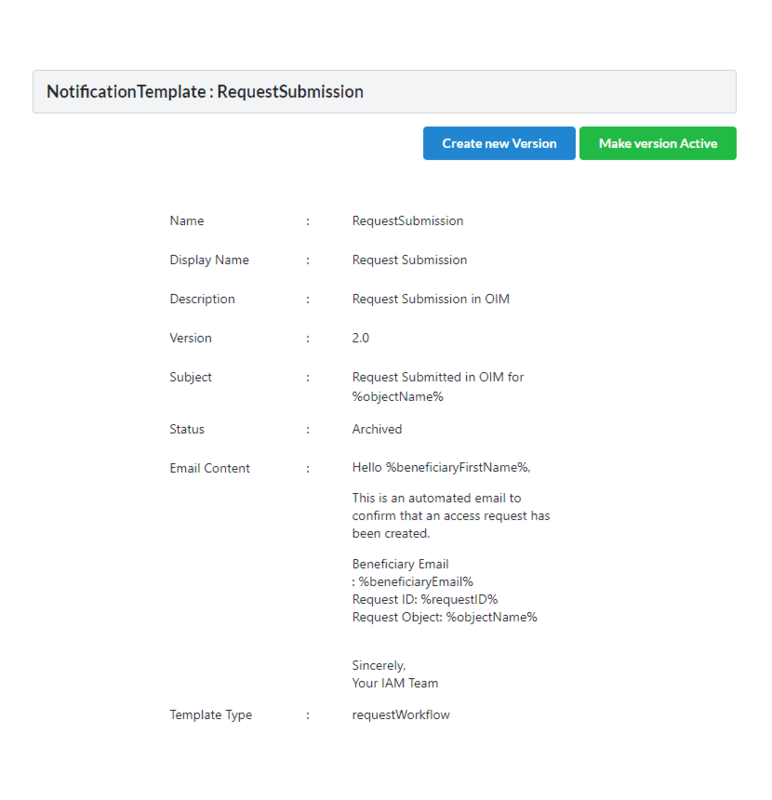 Minimize delays and track access request activity using IDHub My Request section and automatic audit trail. Requestors and approvers can check status anytime, and managers can handle approvals in IDHub directly or using email.